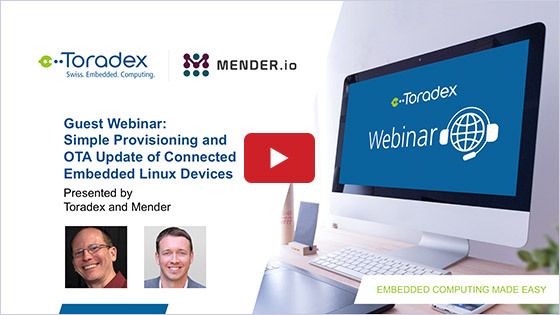 In this webinar video, we show you how Arm DS-MDK simplifies software development on heterogeneous devices by enabling in a single environment, a Cortex-M bare-metal debug, Linux kernel debug, and Linux application debug on Cortex-A. 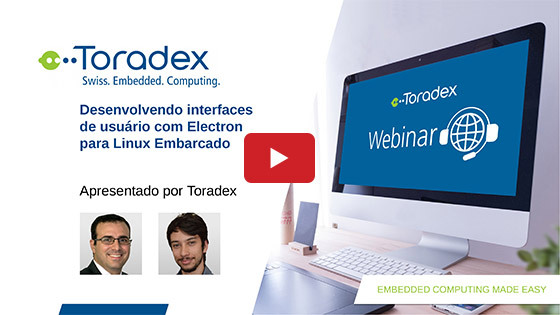 You will experience how OpenAMP libraries are used for inter-processors communication and how Arm DS-MDK makes the integration in your application very easy. We are using a Colibri with the NXP® i.MX 7 which features dual core Cortex-A7 and a Cortex-M4 CPU core. The new Colibri Aster Carrier Board not only provides Raspberry Pi and Arduino-compatible headers, but also a JTAG interface. 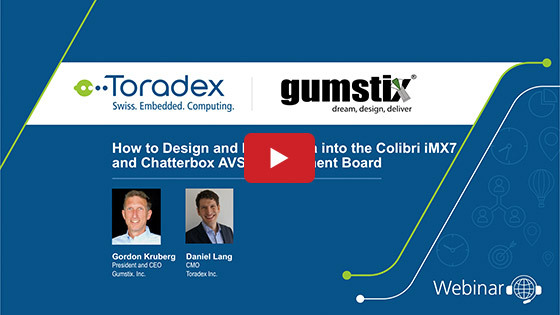 We recommend you view Part 1 of the webinar prior to viewing Part 2.